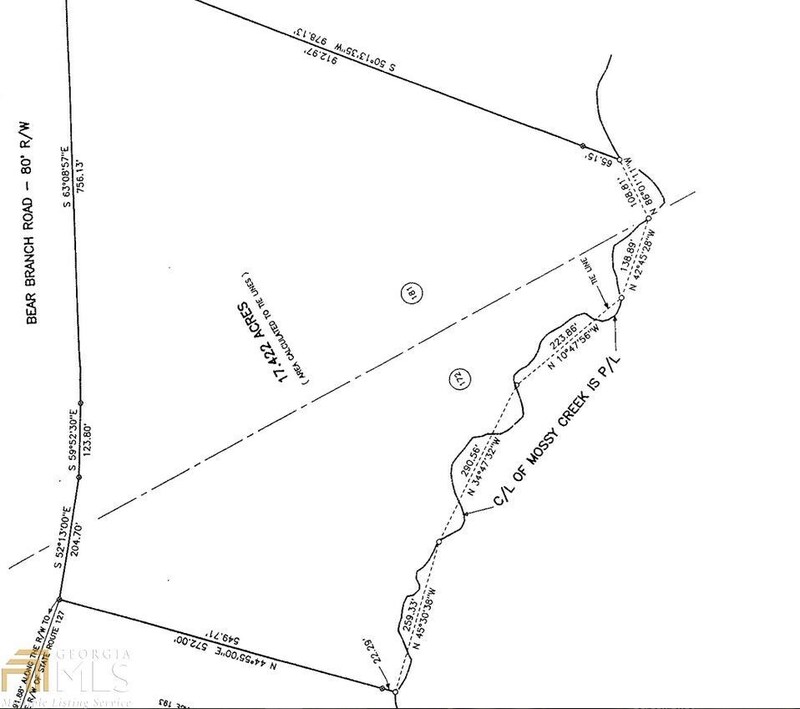 Remarks at 0 Bear Branch Road Kathleen, GA - Beautiful 17.42 acres off of Bear Branch Rd. Property backs up to Mossy Creek with 1000' of creek frontage. 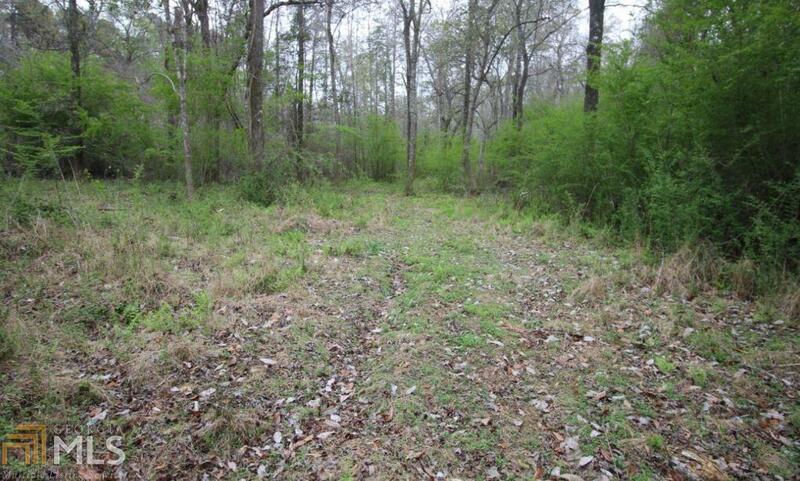 Build your dream home and have plenty of room to hunt, fish, and ride 4 wheelers!! Great location- right across the street from Grand Reserve Subdivision! Seller will not subdivide.